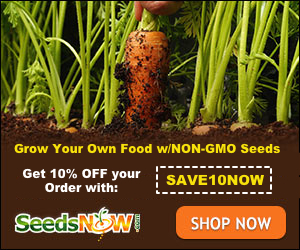 How to fight your HOA for backyard chickens, can it be done? Over the last few years the idea of having a few hens in the backyard for eggs and pest control has become a popular concept. It makes sense really, when you consider that people in the city often kept chickens and had a kitchen garden. In fact during the 2 world wars governments encouraged people to keep meat rabbits, chickens and have a “victory” garden that they canned from. But somewhere along the way to progress and modernization we lost the commonsense of self-sufficiency. 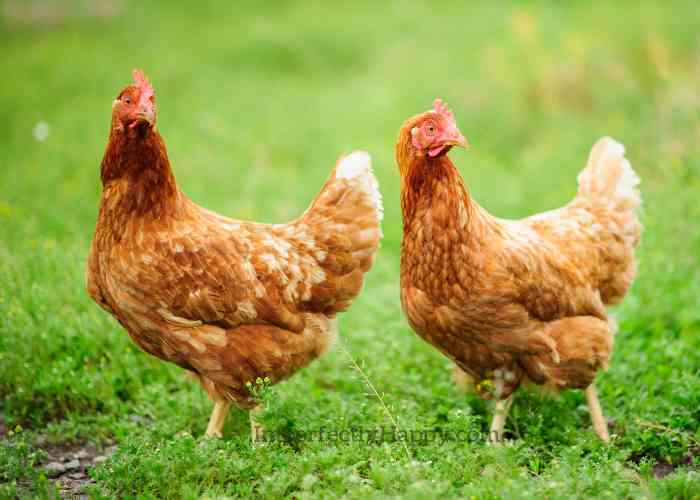 But I digress… If you’re reading this article than you’ve probably already decided that backyard chickens are a good idea; you just need to fight your hoa for backyard chickens! Awhile back a wrote about keeping a secret chicken coop with Secret Backyard Chickens; and even if you aren’t keeping them secret there are helpful tips your neighbors will appreciate. However, I realize that trying to keep a secret that is out in the open isn’t easy and not everyone is comfortable. So let’s talk ways you can stay in your HOA home and keep chickens! 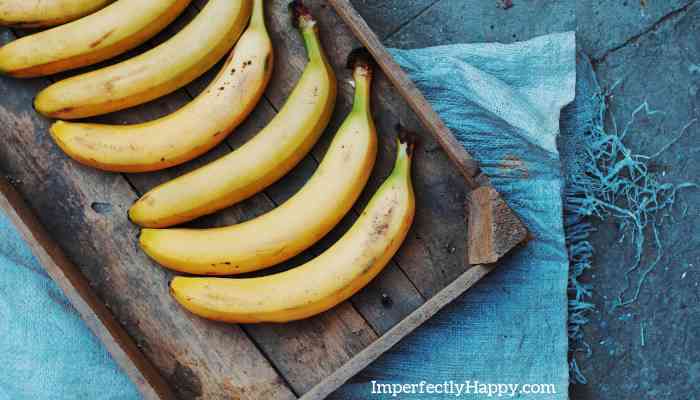 How to preserve bananas for your pantry – you’ll be surprised at your options! I know that my family loves the sweet treat of bananas and when they are on sale I like to buy them in bulk. The only problem with bananas is how fast they can spoil – wasting food and money. But you have a lot of options when it comes to preserving your bananas for your pantry (and more). So what exactly are the options for preserving bananas? You can actually choose from dehydrating, freeze drying, solar drying, freezing and even some great recipes to make that will be a perfect way to preserve bananas for the pantry. Whatever you choose, you no longer have to worry about buying extra or bulk bananas and them wasting away! Bananas are a great source of potassium and are nature’s candy (so don’t over do it folks). They are perfect for smoothies, quick snacks and pick-me-ups in the afternoon. But I know most people avoid buying many at one time because they can go bad so quickly. Well I have 6 methods to preserve bananas that you can now employ! Here are a few items you may want to have or invest in for preparing your bananas and preserving them. This handy tool is less than 10 and will help you to quickly and evenly slice your bananas for all sorts of things. I like this banana slicer but there are many models to choose from. Have you ever seen bananas in the store that have their stems wrapped in plastic? This is actually a way to easily keep your bananas fresh longer by keeping ethylene gas from reaching other parts of the fruit and over-ripening it. See more about that here…. Free canning recipes? The only thing better than an amazing canning recipe is a FREE canning recipe. 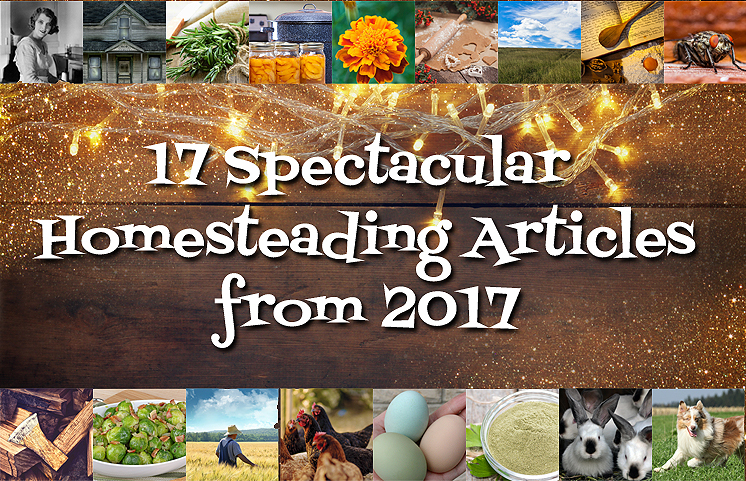 I’ve gathered 75 free canning recipes so you can build your food storage pantry up with delicious goodies. Canning is an incredible way to preserve food. 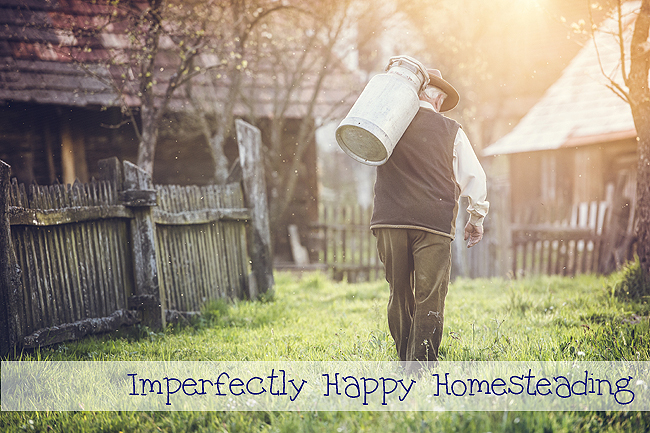 For homesteaders, growing our own food is essential. Canning gives us the ability to save our foods when we have an abundant harvest for off-season. 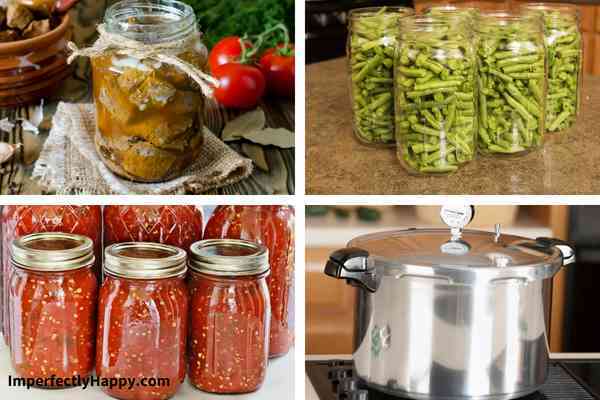 Learning how to accomplish the task of canning can be intimidating, but here are some delicious and reliable recipes to try at home! I’ve included free canning recipes for meats, vegetables, fruits, jams, jellies, sauces and condiments. There is surely a recipe or two, if not more, that you’re going to want to use again and again. There are plenty of these free canning recipes that will be great for beginner canner as well as veterans. Be sure to check out my article on Canning Mistakes you want to avoid. But don’t let fear keep you from canning; it is an amazing vintage skill to keep in our modern world. Canning meat can make any beginning canner nervous; it can make veteran canners jumpy. But canning meat, with the right precautions can be a great way to build your pantry for a fraction of the cost. Remember NEVER water bath can meats, you need a good pressure canner. Other things to consider: trim off any excess fat, gristle or bruised areas on the meat. 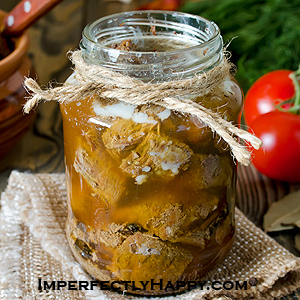 When canning meats you can either preserve it in a broth, or you can pack it up raw which will provide its own juice. See The National Center for Home Preservation’s tip on canning meats.